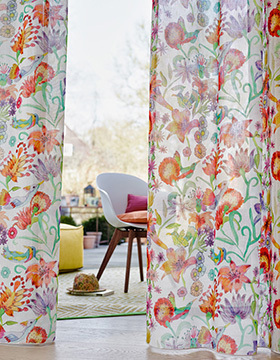 Beautifully hand made voile can be made to your requirement with a variety of fabrics to choose from my showroom. All our voiles will add not just privacy but luxury to any window, perfect choice for very large windows and can all be made in a variety of headings, pencil, pinch, eyelet, wave, slot top. We can also provide voile with an extra layer of lining to add extra body but yet maintaining the lightness of the design. 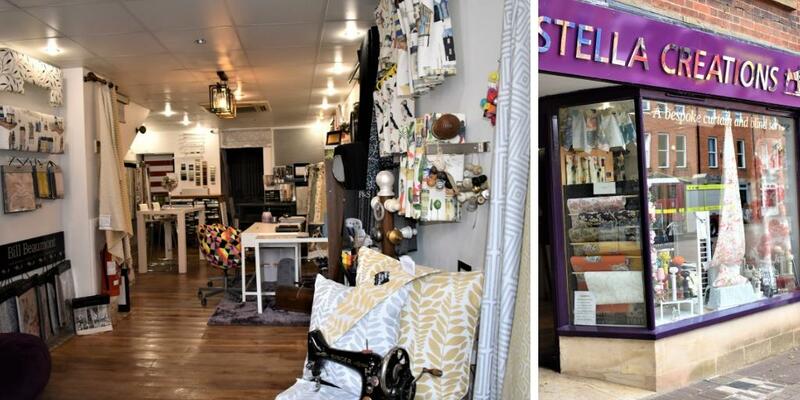 ADO UK Ltd is an energetic business offering curtains, nets and voiles. The company was set-up in 1955 and has 55 years experience in the Textiles trade. Its Head Office is found in Germany, which is where the product is manufactured. 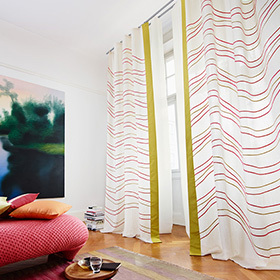 ADO specializes in the production of quality curtains. 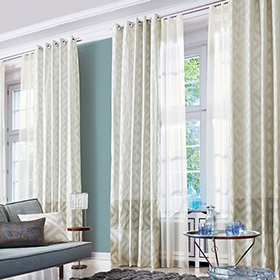 The collection consists of Classic, Modern, exclusive Net Curtains and Heavy Curtains. In addition upholstery fabrics and trimmings. 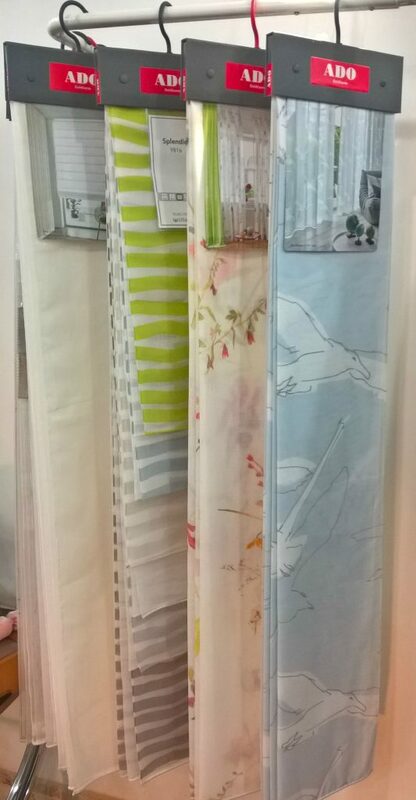 ADO also offers voile and Heavy Roman blinds and Austrian Blinds.